This classic Italian fizz is gently aromatic, crisp and delicate with subtle fresh apple flavours. 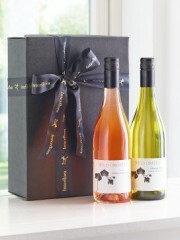 If they enjoy a glass of good wine, they’ll be delighted with this beautifully presented gift box. We’ve chosen a rich red, a refreshing rose and a crisp white – each with its own distinctive flavour and aroma. They’ll soon be raising a glass to toast you and your kindness. 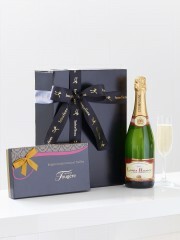 Featuring a 75cl bottle of Louis Rozier champagne and a box of Maison Fougère salted caramel chocolate truffles in a presentation box. Not only are we expert florists here at Flowers Peterhead , but our florists are also very knowledgeable about wines and champagnes. The great selection of wines and champagnes here at Florists Peterhead are something we pride ourselves on and are perfect for almost every occasion. 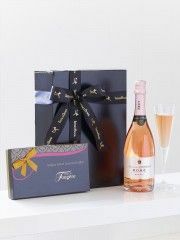 These bottles of wines and champagnes come in a great selection and can delivered either on their own or with a bouquet or even with another one of our Flower Delivery Peterhead gifts. This saves you time and effort when organising a big event or a gathering with close friends. 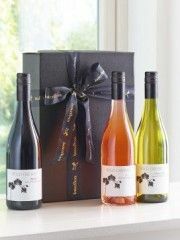 These wines and champagnes from Flowers Peterhead are also perfect even for just a small party for your family and close friends. At a stressful time when being a host of a party easy access to your drinks is perfect. That is why we can hand deliver a wide range of drinks to your party. 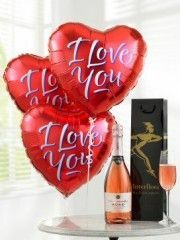 Moreover, just one bottle of delicious wine or a classy bottle of champagne from Florists Peterhead can be delivered alongside a beautiful bouquet of flowers to give an extra WOW factor when your loved one or friend opens up their door to our Flower Delivery Peterhead professional delivery drivers. 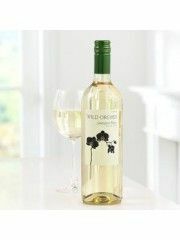 Our wines here at Flowers Peterhead come in a selection of flavours and prices, from delicious rose to go with a pastel coloured bouquet or a bottle of our tasty red or white to go along with a romantic bouquet for a cosy night in with your loved one. 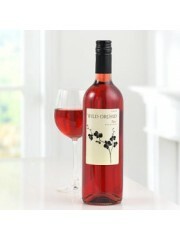 The wines can be delivered quickly straight from our Florists Peterhead store to the recipients doorstep. So long as you order before 3pm, the wine and champagnes can be delivered the very same day. Moreover, if you know that in the future you will need drinks for a certain night or day, you can order from Flower Delivery Peterhead in advance as you would like. Lots of our customers find this very helpful as it allows them to put the thought out of their mind and they can fully relax knowing that their order is in the capable hands of our expert florists and careful delivery drivers. You can be sure that the wines and champagnes from Flowers Peterhead will be delivered to the recipient address in perfect condition. This allows you not to stress as if you were taking the wines and champagnes between two addresses yourself, then you may worry about them smashing en route. Not only do we supply wines and champagnes from our Flower Delivery Peterhead gifts collection, but also many other tasteful gifts such as: cute teddy bears, tasty boxes of chocolates, balloon bouquets for all occasions and of course, gorgeous flowers. The process of ordering the drinks is very simple and we can ensure you will not be confused. Firstly, you can order using our very simple process online on our Florists Peterhead website by simply selecting the wines and/or the champagnes which you would like and filling out the delivery information. Secondly, you can order by directly emailing us a description of the wine and/or champagne you would like along with the delivery information. 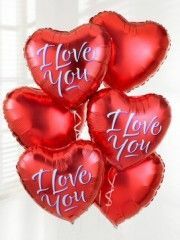 You can also phone up the Flowers Peterhead store and we can take the order for you. Finally, you can actually come into our Florists Peterhead store to speak to a member of staff and order your champagne or wine. You can even pick it up there and then. Here at Flower Delivery Peterhead we have 40 years of experience in the flower industry.